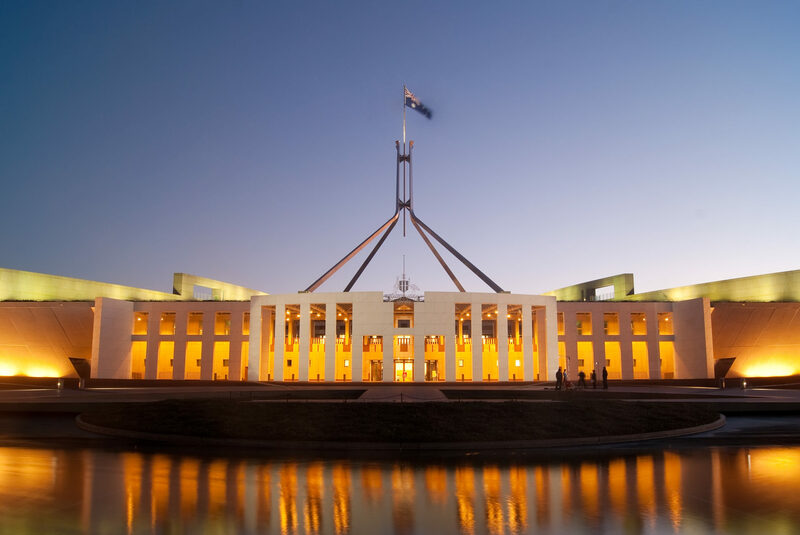 As the only charity and leading peak body of its kind in Australia, Lung Foundation Australia works to ensure Australians living with lung disease receives equitable and affordable access to treatment and care by representing our stakeholders to the Australian Government and Parliament. We lobby and make submissions to Government and Parliamentary inquiries on a variety of national issues. We share the evidence on effective interventions to encourage them to fund and develop policies in priority areas where there is an unmet need and outcomes are currently poor for people with lung conditions. Lung Foundation Australia supports action where patient safety is enhanced, whilst continuing to maintain access to evidence-based therapeutic devices. Senate inquiry on the use and marketing of e-cigarettes and personal vaporisers, urging the government to take a precautionary approach to e-cigarettes. Lung Foundation Australia and the Thoracic Society of Australia and New Zealand recommends additional measures to strengthening regulation on tobacco advertising.